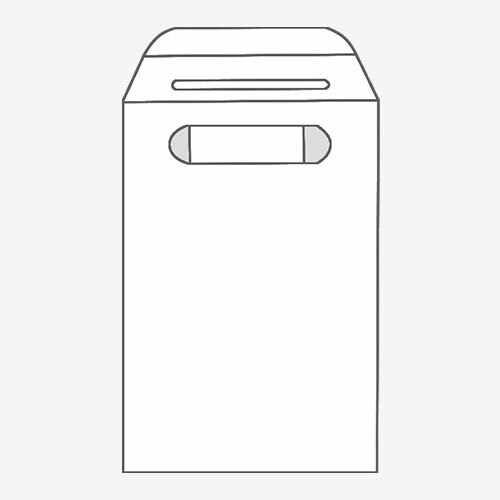 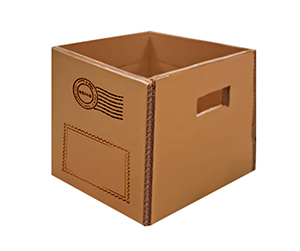 Handle Bag Shape boxes can have a rectangular shape on the sides with a rectangular bottom or they may have a shape of a bag. 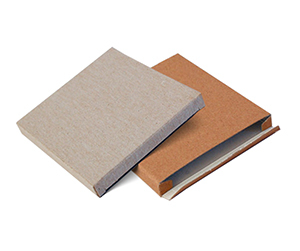 The material may be rigid cardboard or flexible as that or a paperboard. 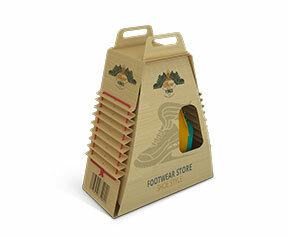 The most common thing that all this type of packaging has is the handle that is used for carrying goods in these bags or boxes. 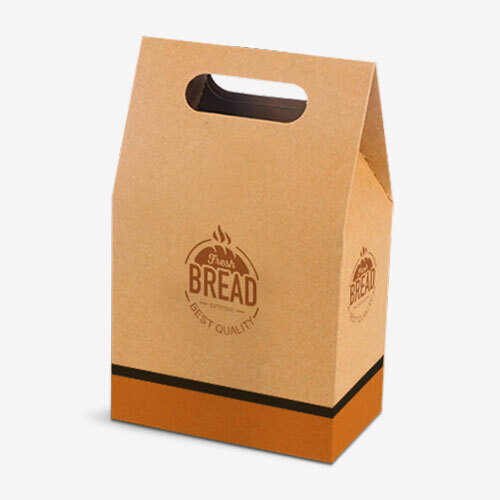 Bags have usually walls made of paperboard on any other such flexible material with the incision on top to roll your fingers. 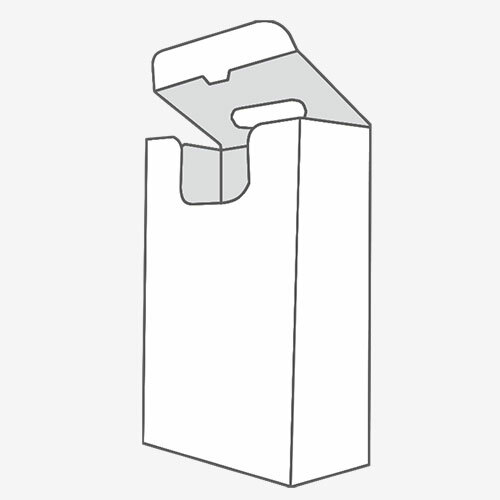 One the same note, the handle Bag shaped box has a place to hold on its top. 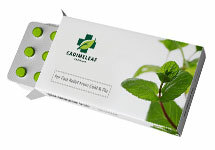 The top of the flap can be opened and closed. 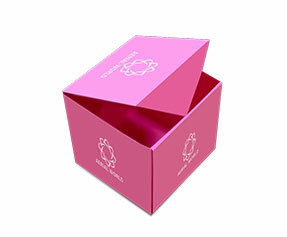 The upper part of the box has a slot to grab the box along with the items inside to carry. 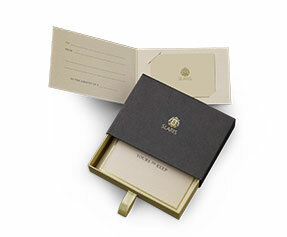 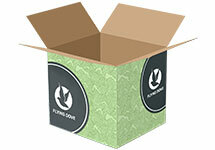 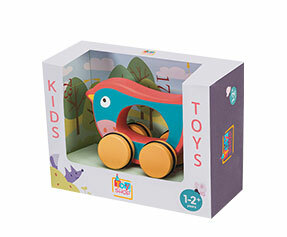 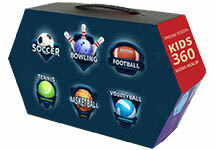 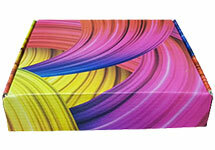 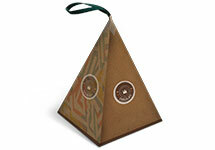 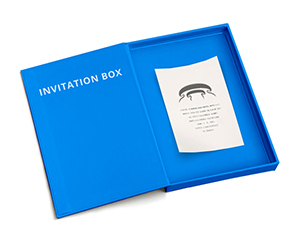 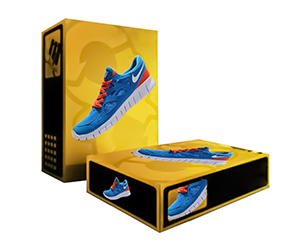 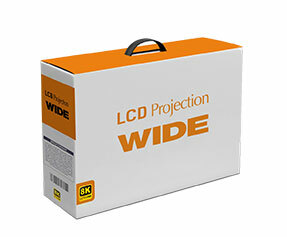 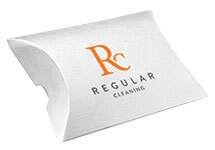 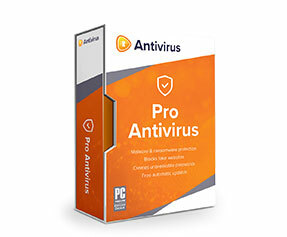 These types of boxes have their popularity with the retail industry for a particular type of a product. 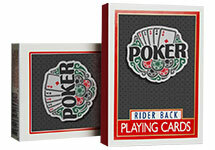 They come in all sizes but the shapes are quite similar along with the upper slot to carry them. 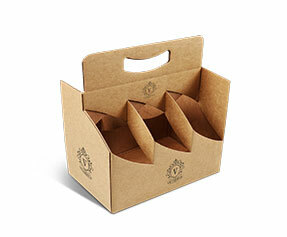 These boxes can be used to carry anything from soaps to garments when once the order is placed. 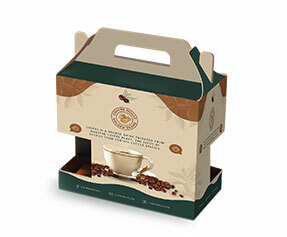 The most distinct and recognizable feature of these boxes is the handle on top the rest of the box may vary in shape, size along with color and graphics printed on them when an order is placed.